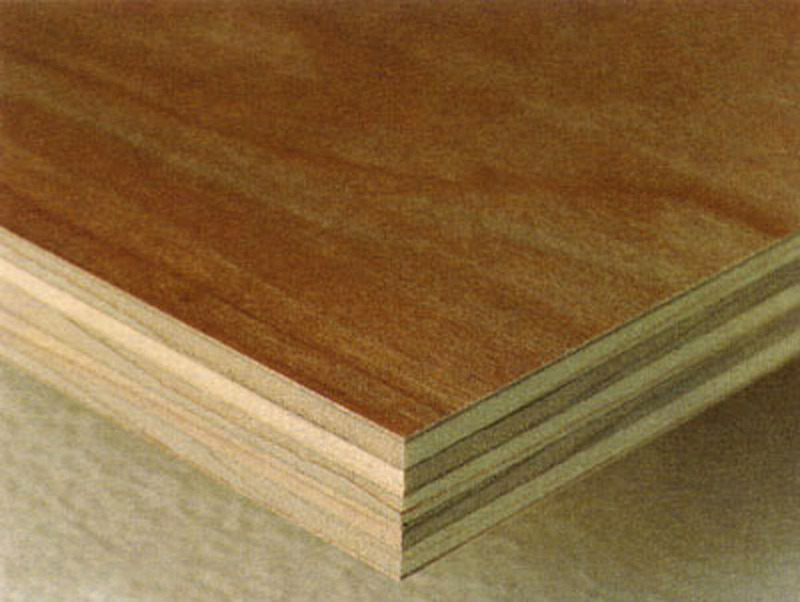 WBP stands for Water and Boil Proof and refers to the type of adhesive that is used to glue the plywood veneers. 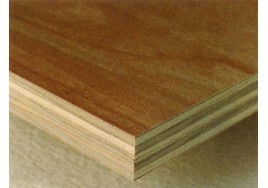 WBP is a very high quality plywood that has many uses. Due to the manufacturing process and water resistant properties, it can be used in external conditions such as part of a flat roof system.